Theoretical vs Practical – How to measure the performance of a shredder! Last week, I was able to shred 50 sheets of paper at one time in a shredder designed to shred only 20 sheets per pass. Impossible you say! What I didn’t say was that the 50 sheets were pages from a magazine in which the paper was so thin that you could almost see through it. Thus the dilemma of how to market the performance of a shredder. Do suppliers embellish the capability and qualify it with a “mileage may vary” note or do we advertise the practical capabilities of the system and hope that the buyer discounts the so called fine print and makes their purchasing decision based on reality. Since it is left up to the supplier to market their products in any way they deem reasonable, it not only confuses the purchaser but it discounts the integrity of the industry as a whole. In the world of high security paper shredders, the good news is that they are evaluated by the National Security Agency (NSA). During the evaluation, the NSA not only validates that the particle size meets their strict 1 mm x 5 mm particle standards; they also provide feedback on the durability of the unit. To do so, they feed a certain number of sheets per pass in a continuous manner over a one hour period and determine a “durability” rate. For example, the SEM Model 266/4 has an NSA rating of 28 Reams of Paper when feeding 10 sheets per pass. In other words, the NSA took stacks of 10 sheets of standard USA bond paper, feed them continuously for one hour and was able to shred a total of 28 reams or 14,000 sheets of paper. Once they completed their test, the “rating” was noted on their NSA EPL High Security Shredders. So…if you are considering an NSA level High Security Shredder….don’t take the word of the supplier, make your purchasing decision based on the objective NSA evaluation. What about Non-High Security Shredders? For Non “High Security” Shredders such as Cross Cut shredder, the same games are played. Suppliers sometimes exaggerate the system capabilities and since there are no third party evaluations, the buyers are left to “trust” the information displayed to them. That’s why it’s always good to understand what you are buying and from whom you are buying it from. Suppliers like SEM (Corporate Video) who have been selling shredders for over 45 years, have earned a reputation for quality, service and accuracy. YES…we lose sales to competitors who offer shredders that we are certain have no chance of meeting their “advertised specifications”. But …..When it comes time to purchase their next shredder, SEM usually gets a call and more often than not….wins their business based on the practicality of the system performance and not the advertised theoretical capabilities. So…in the end it becomes a matter of trust and reputation….something SEM is very proud to have earned over the last 45 years. 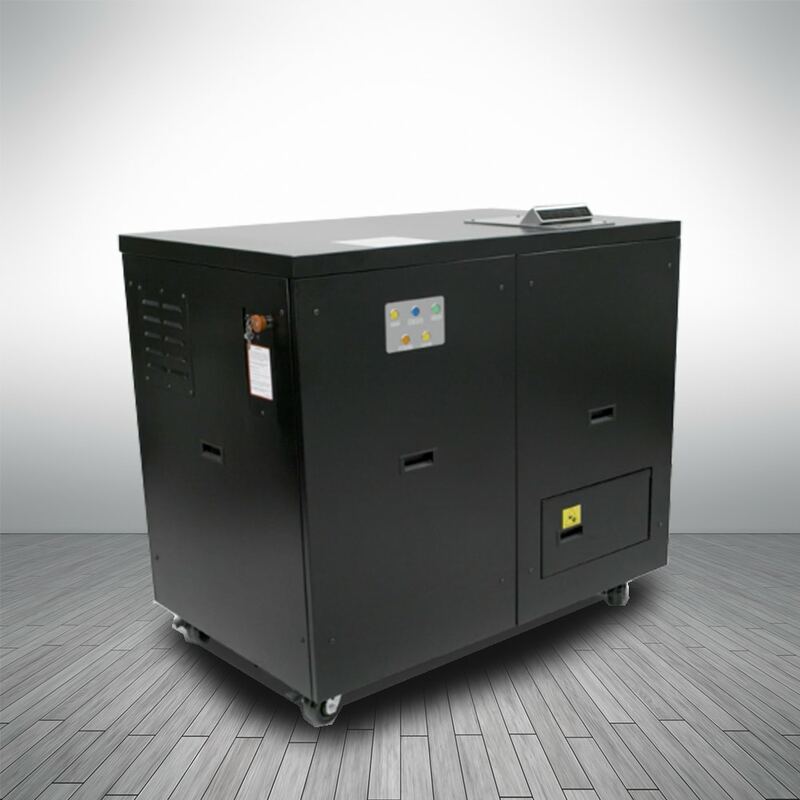 For More information on paper shredders and all of the information destruction solutions available from SEM, feel free to visit us at www.semshred.com or call us at 800-225-9293.